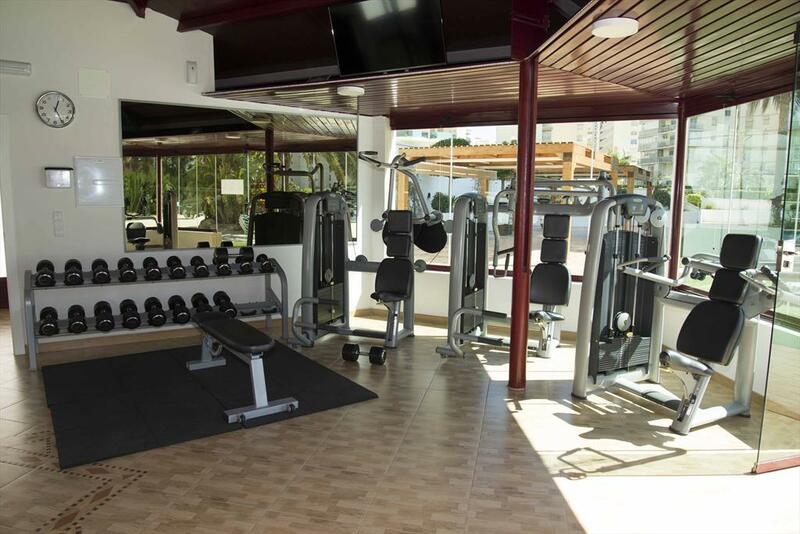 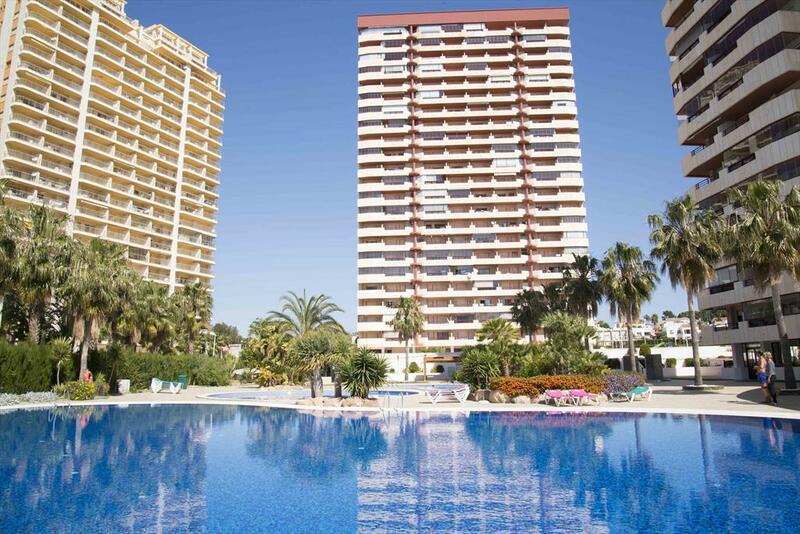 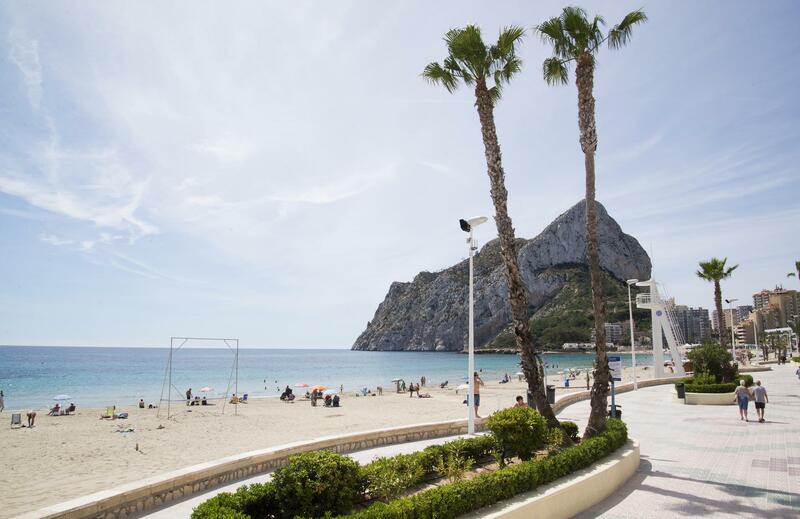 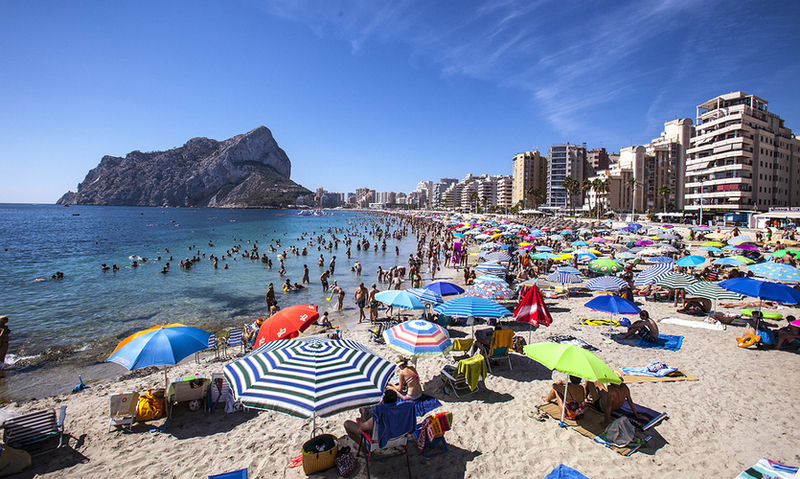 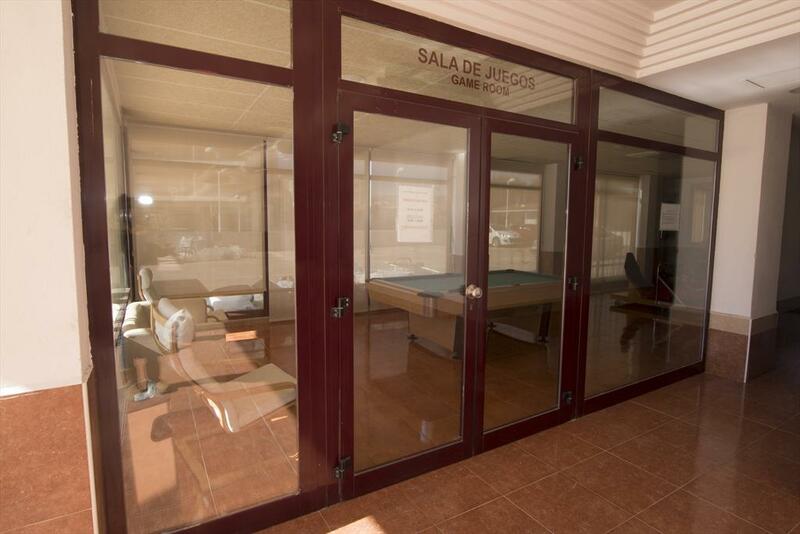 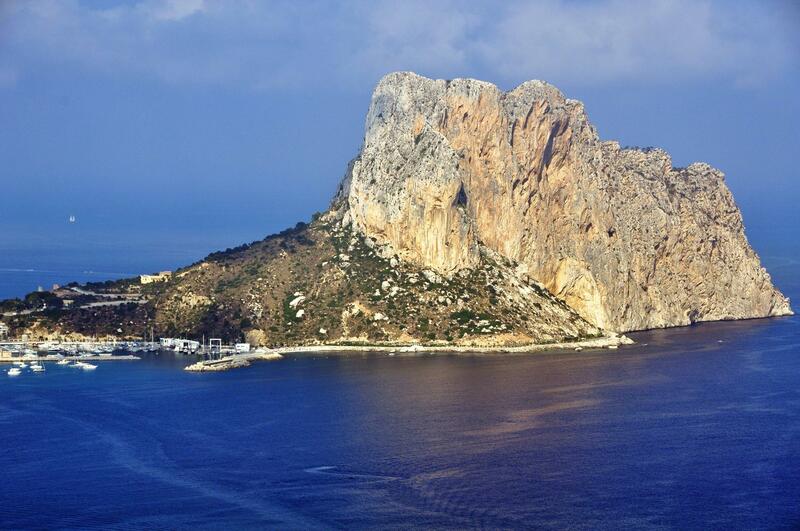 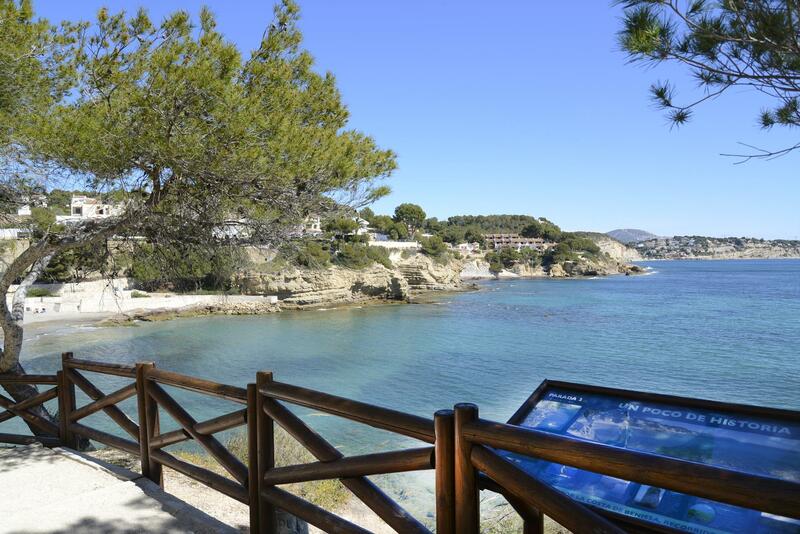 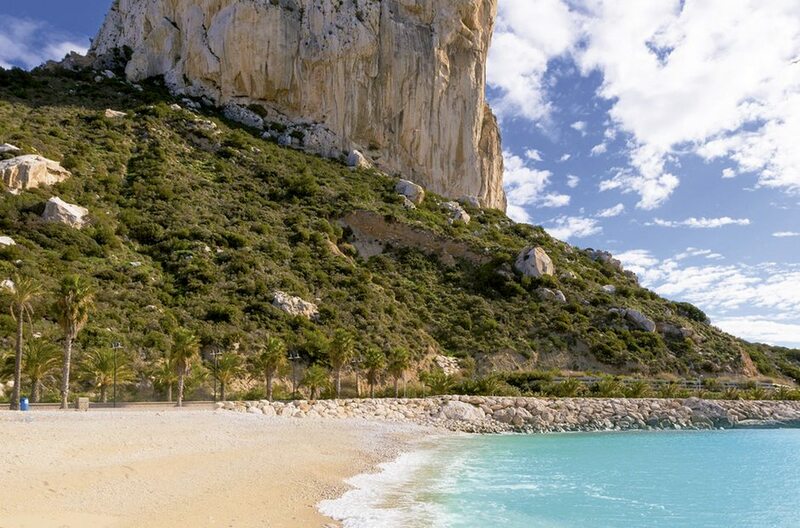 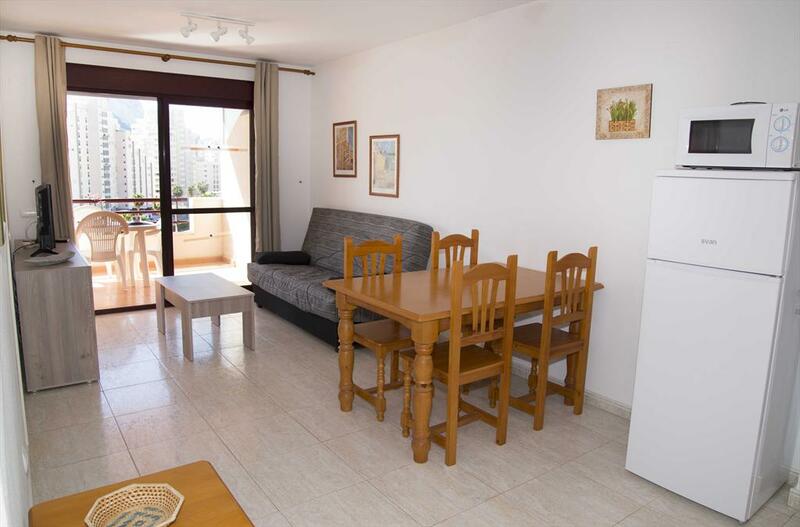 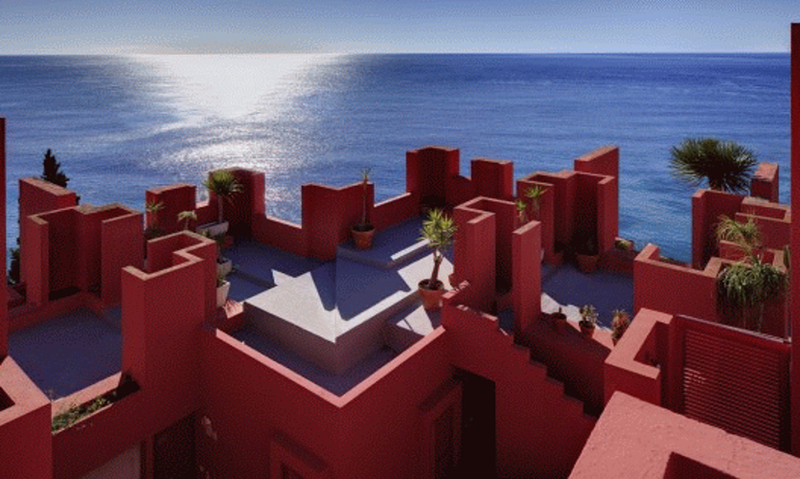 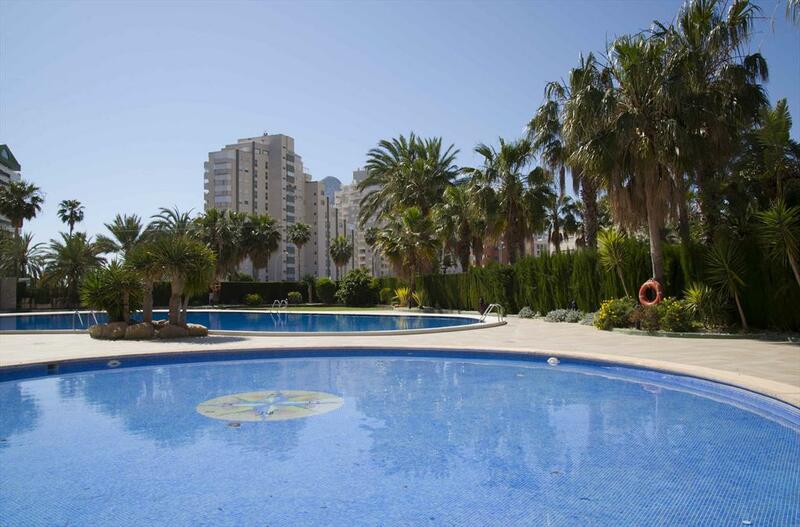 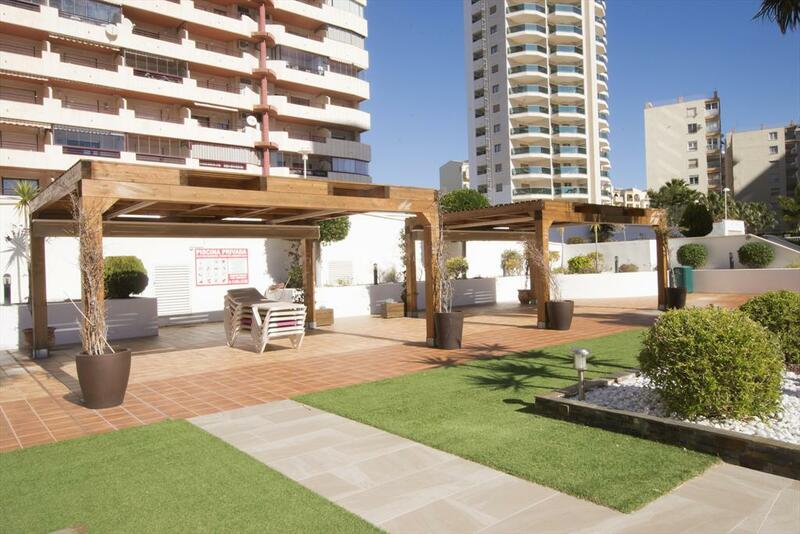 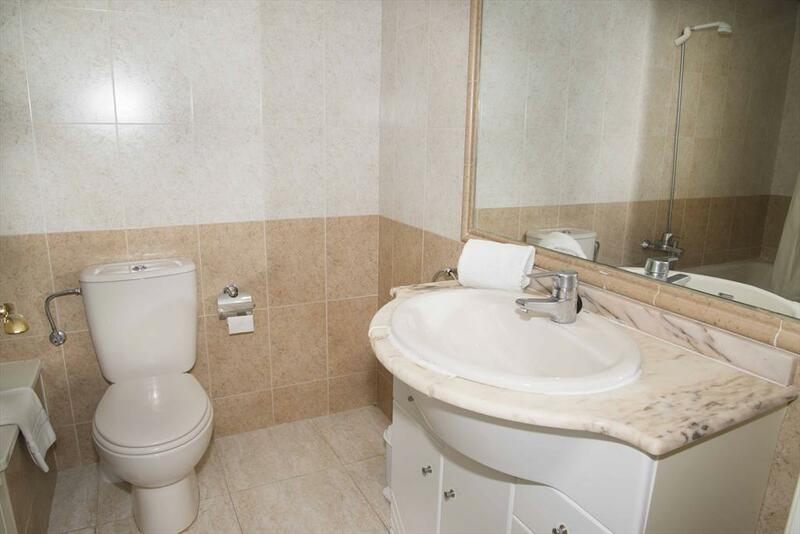 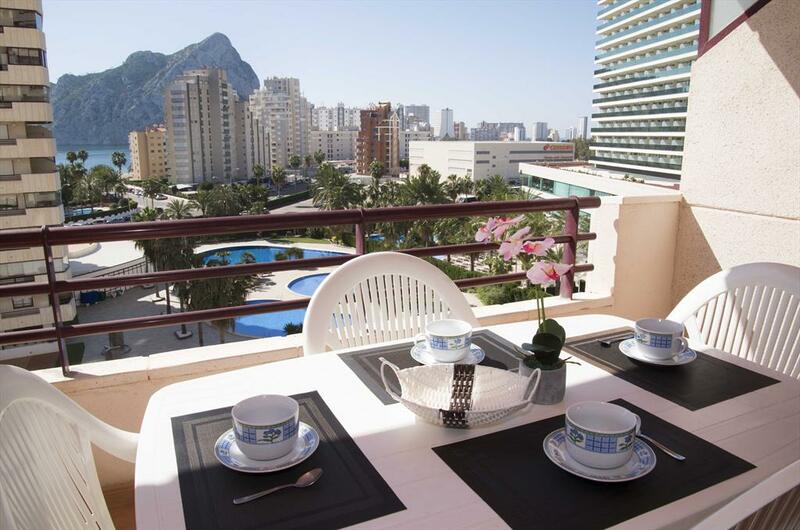 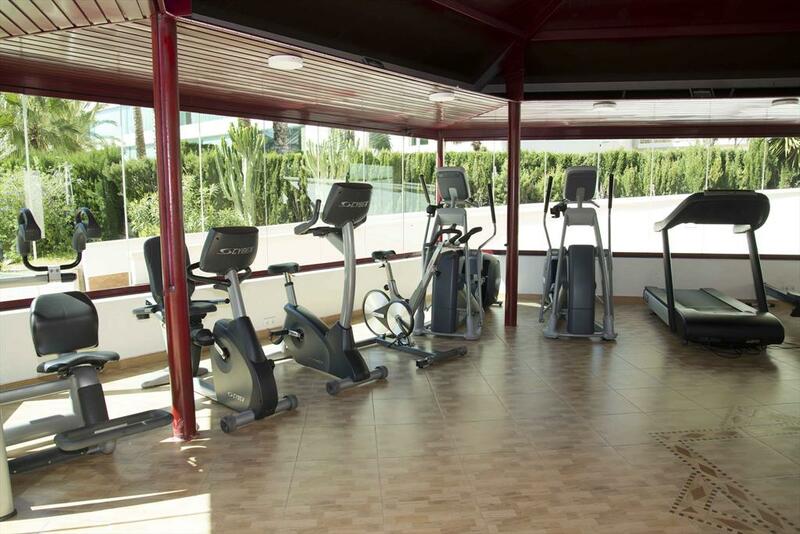 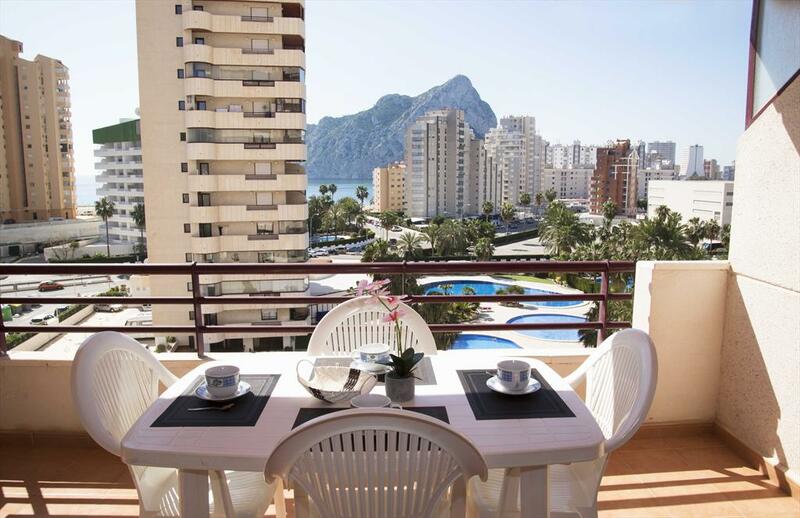 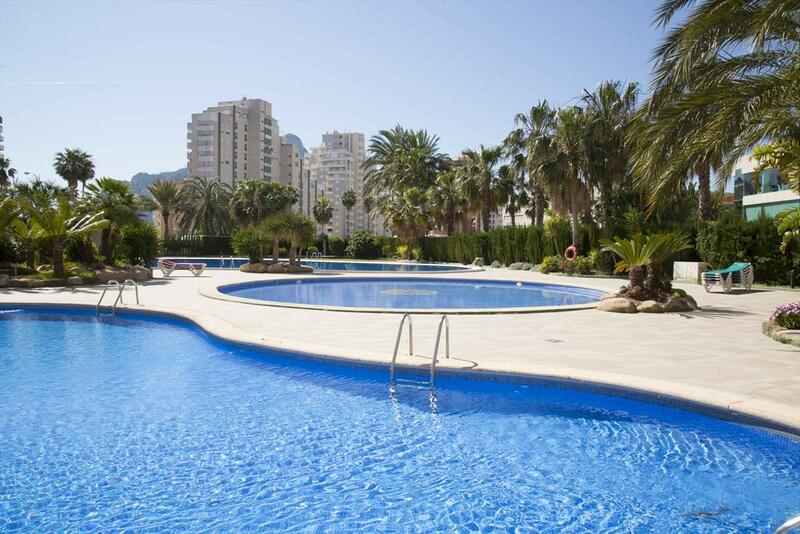 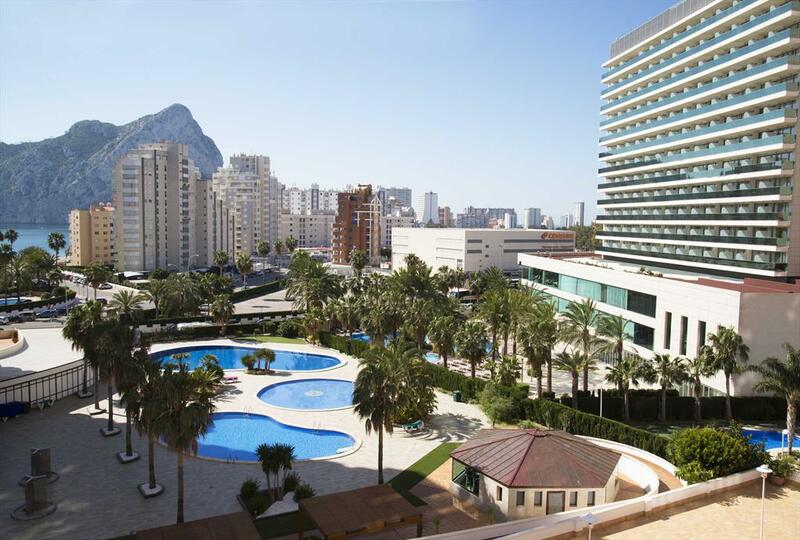 Apartment in Calpe, on the Costa Blanca, Spain with communal pool for 4 persons. 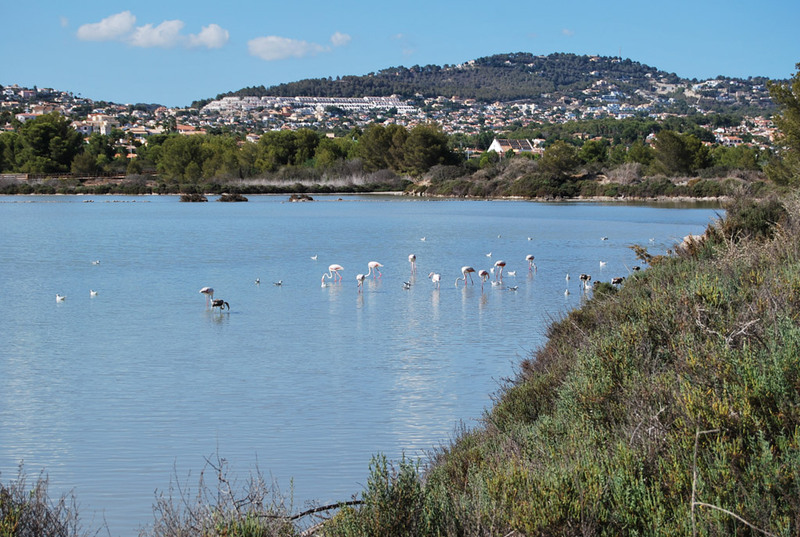 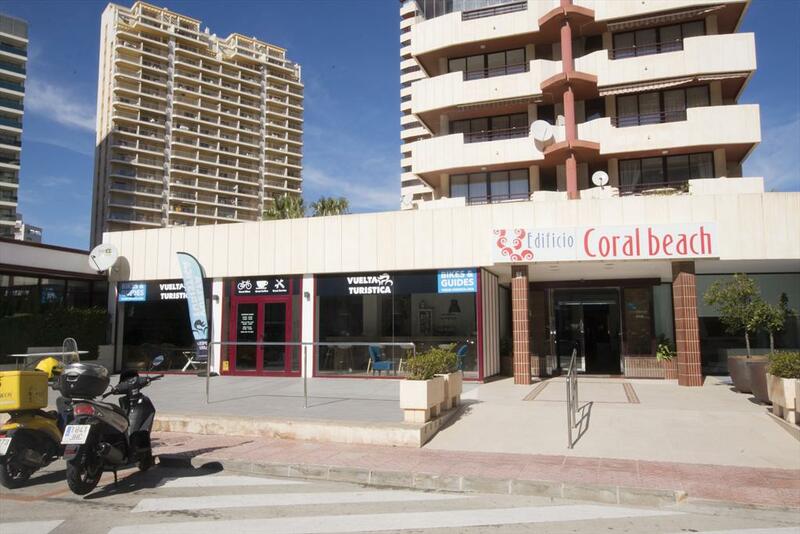 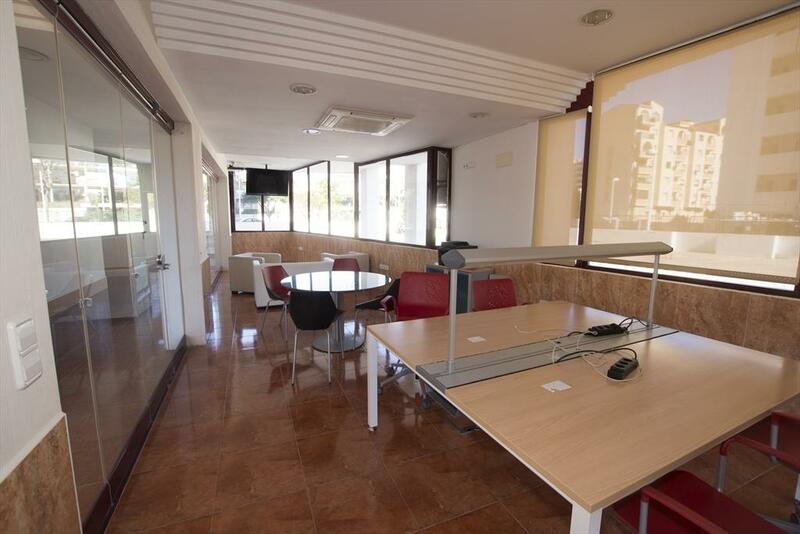 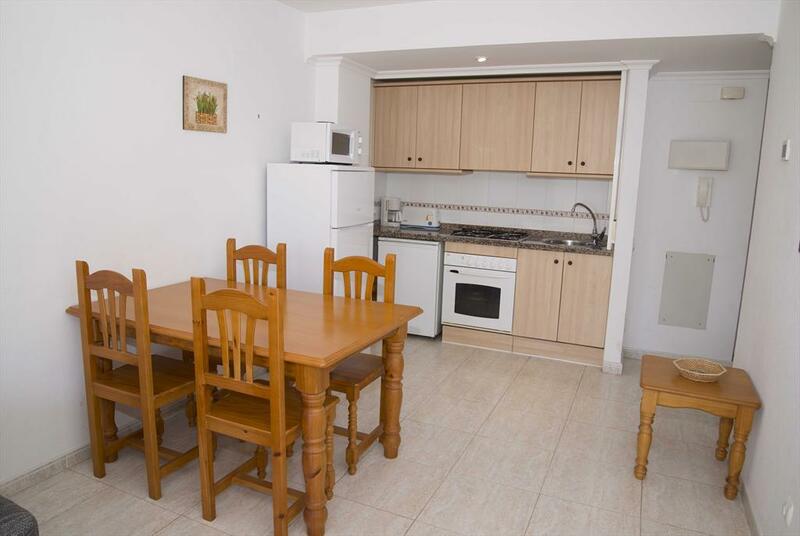 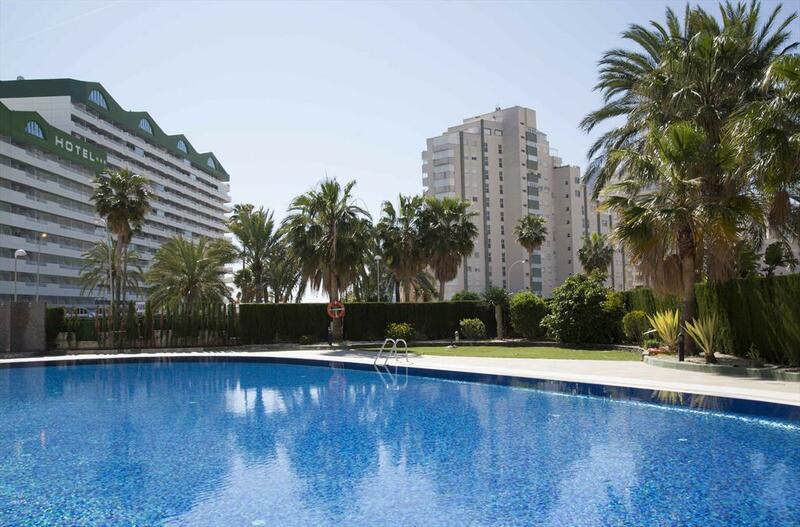 The apartment is situated close to restaurants and bars, shops and supermarkets and at 200 m from La Fossa / Levante beach. 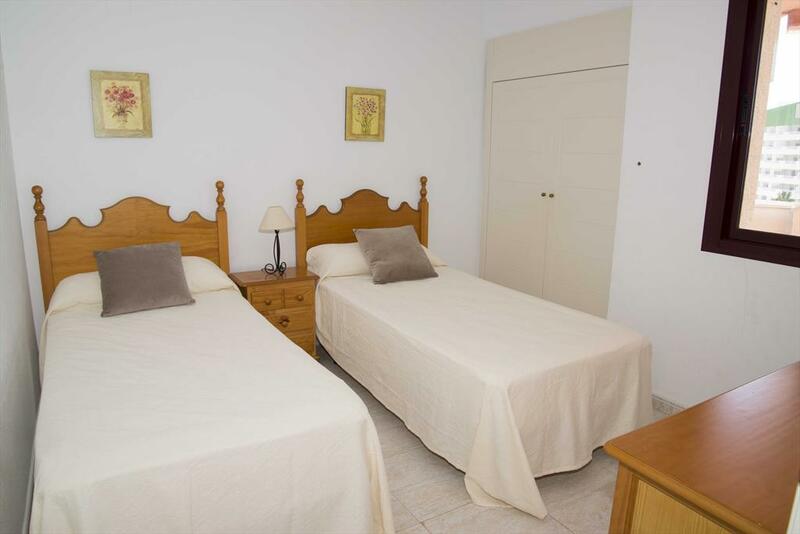 The accommodation offers a communal garden with trees and views of the valley, the mountains and the pool. 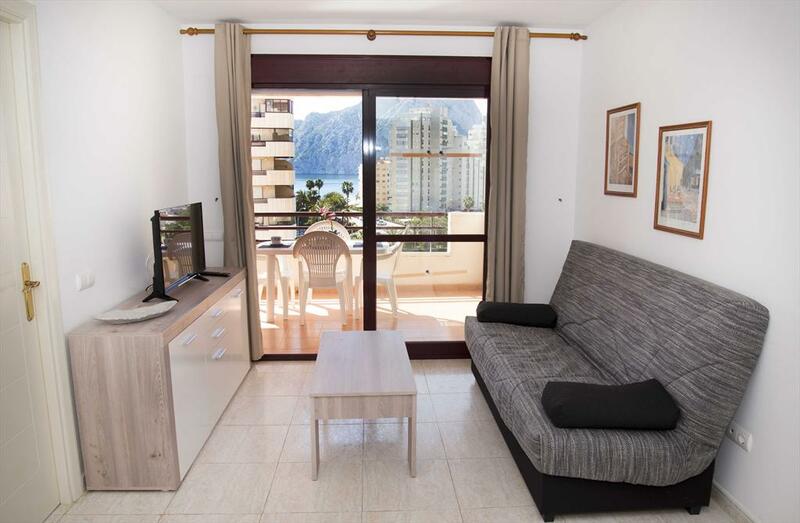 Its comfort and the vicinity of the beach, places to shop, sports activities and places to go out make this a fine apartment to celebrate your holidays with family or friends.